Home>New Songs>Offset Songs> Offset & Metro Boomin Deliver On "Ric Flair Drip"
You know I had to post this one. 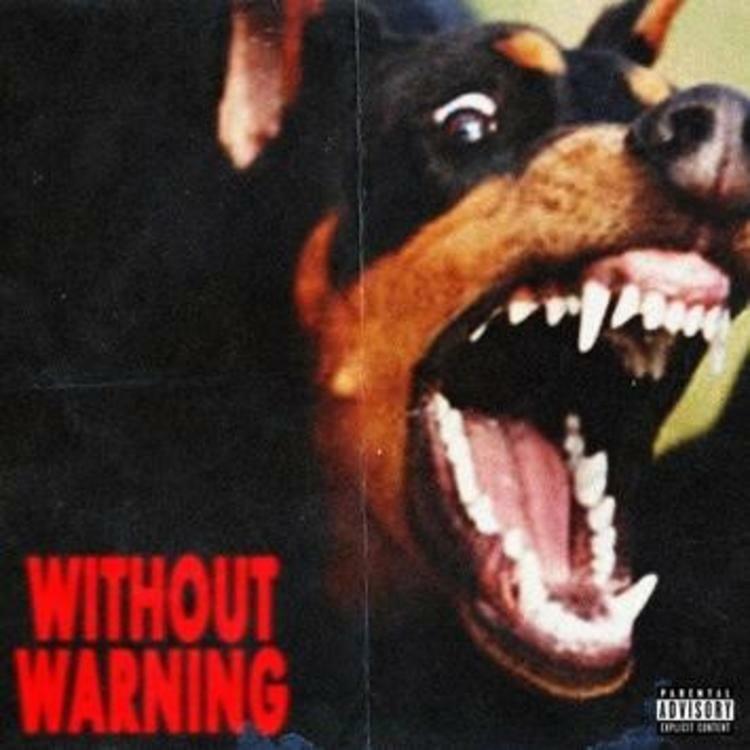 While Without Warning is pretty much packed with back to back bangers courtesy of Offset, 21 Savage, and Metro Boomin, "Ric Flair Drip" may very well be the standout cut. It's clearly the most accessible, with a bouncy, up-tempo instrumental from the almighty Metro. Speaking of the Atlanta producer, his work in 2017 has been nothing short of stunning, and the nocturnal bangers of Without Warning are sure to please those wishing to hear Offset spitting over darker production. Some have also been referring to the surprise Halloween album as the Savage Mode 2 they always wanted. As for "Ric Flair Drip," the Offset solo cut finds the Migos rapper going in over an eerie synth arpeggio. Lyrically, Offset isn't drifting too far from his usual fare, but damned if he doesn't do it well. Something that really makes "Ric Flair Drip" stand out is Offset's dexterous flow; while he's always been stellar in that department, this track gives him room to really show out. Take this part in the second verse, when Offset spits "We not the same, my n***a, my n***a, we from the north division, amateur brain, yea we bought ya just like it's an auction, ain't it, beat the chopper, hundred round total, like it's apocalypse, I meet your mandatory, I'm told that means I had to get it." For anyone wondering whether or not the Migos actually had bars, this one's for you. Without Warning is barely twenty-four hours old, but it has already made quite an impression. After Young Thug and Future dropped Super Slimey, many wondered where Metro was hiding. Well, as it turns out, he was saving all his heat for another, far more sinister duo. So far, this has been the autumn of surprise collaboration albums, and to be honest, I'm okay with that. N.E.R.D Make Their Triumphant Return With Rihanna-Assisted "Lemon"
Saba & MFnMelo Drop Off New Single "How You Live"
SONGS Offset & Metro Boomin Deliver On "Ric Flair Drip"